Home MozartCan / should opera be politically correct? Minnesota Opera was doing the opera, and I was cringing as I waited for this disgusting choice of words to appear in the supertitles. 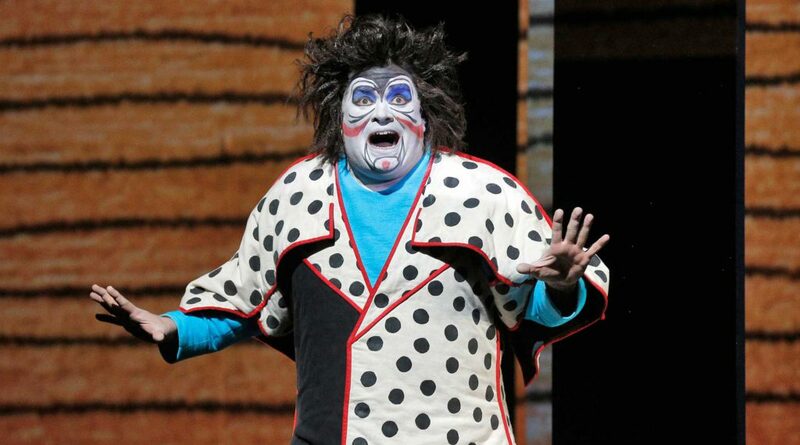 Something happened, however; they mistranslated the German, changing “because a black face is ugly!” to something along the lines of “because my face is ugly!” A couple months later, this article was featured in Opera News. I really enjoyed it, so I wanted to share it with you all now. Next Post What is recitative?